She looks like an electric-based Legend. 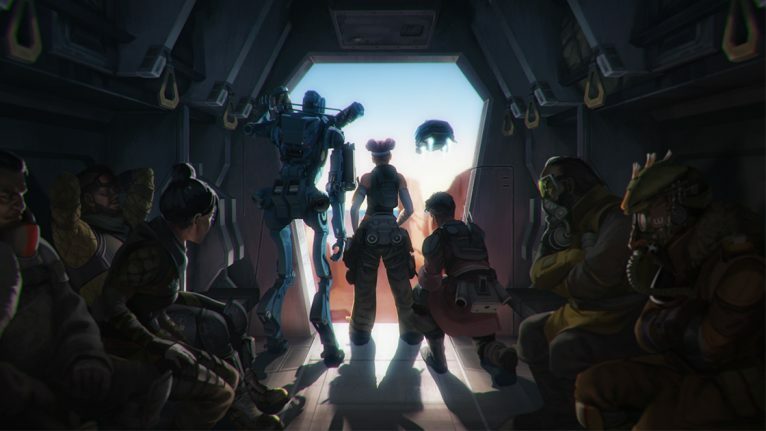 The most exciting and unique aspect of Apex Legends is its playable characters. They set the battle royale apart from its competition and give it a platform to expand. According to a number of leaks, the next Legend in the works could be named Wattson. Nothing has been confirmed by Respawn Entertainment and it’s all speculation at this point, but there’s a good amount of solid evidence to back this up. We don’t know when, or even if, Wattson will be released onto the live servers, but we have a few inclinations to what kind of character she might turn out to be. Popular Apex streamer and former pro player Michael “Shroud” Grzesiek has already apparently played Wattson. He was invited by Respawn earlier in the year to test a selection of new Legends, weapons, and features. As well as playing Wattson, he also tested out Octane before he was eventually released in March. We don’t specifically know Wattson’s skill set, but there’s a good chance she could be an electricity-based Legend. First, she’s named Wattson, not Watson. If that’s not enough for you, according to this render leak, she has a lightning bolt on her arm. She’s still obviously in early development, but from looking at this image, we have a relative idea of what she may look like when she’s released. As well as the symbol on her arm, she has a bright orange outfit that looks like it could be some sort of protective clothing. Also, on her back, there seems to be a container that could possibly hold gas or, more likely, electricity. 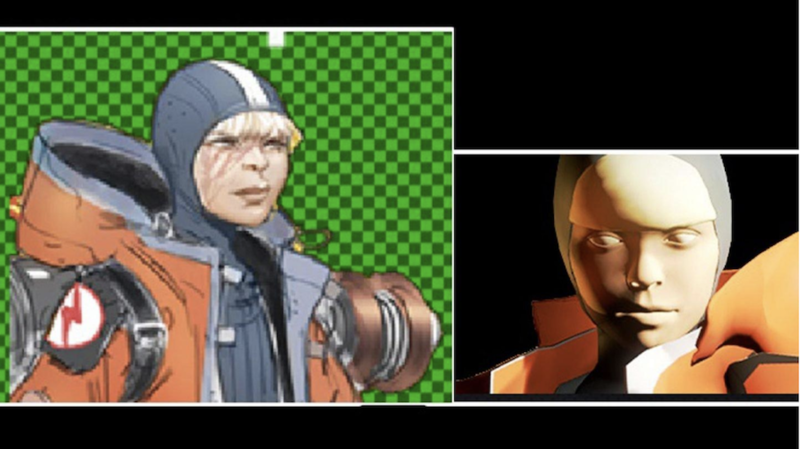 To add further evidence to her possible characteristics, a data miner found this image in the game’s files. It’s difficult to decipher, but it looks like it could be an electric trap. If this is the case, it would align perfectly with what we expect from Wattson. The image looks suspiciously like the Tripwire in Titanfall 2. If this is indeed a part of Wattson’s kit, it could be similar, but with an electricity theme. This leak suggests that her ultimate is named Tesla Trap. It aligns with the previously-leaked image, and it makes a lot of sense. We don’t know exactly what her ultimate will do, but if it’s a trap, this could reflect her playstyle. She might be a Legend who has to intentionally outplay her enemies by dodging in and out of a fight and deliberately baiting them to follow her into an enclosed space. Once they’ve caught up with her, they’d fall right into her trap and receive a big blast of damage. It would be a fun and interesting new addition to the game, and one that would help evolve the meta. Players would constantly have to be wary of their surroundings. They’d have to check every corner and use caution when entering a room.